Some of our pivots have not been running these past few weeks thanks to steady rainy days. For being so dry at planting, this is hopefully going to get us off to a good start in the field. Below is a photo of rep 2 from our variety trial. We have some plants squaring already. 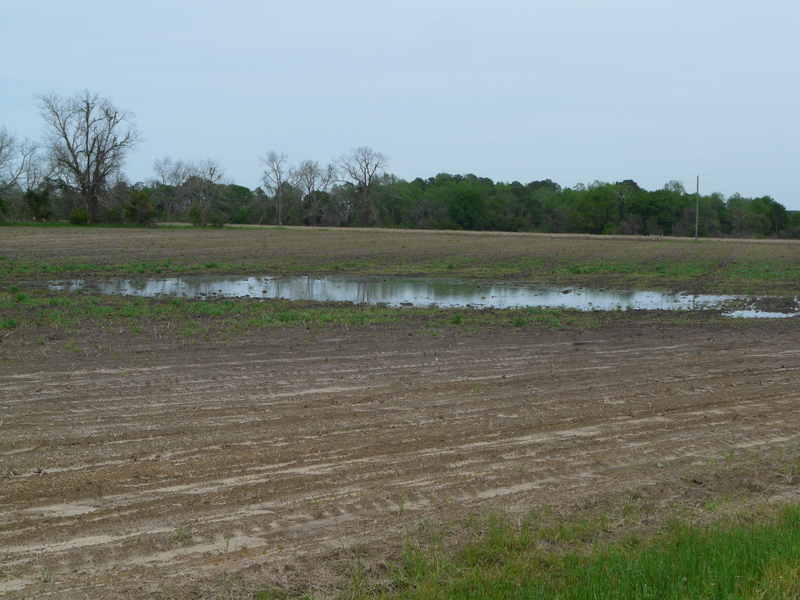 Remember, stressing cotton during squaring has more negative effects than we realize. 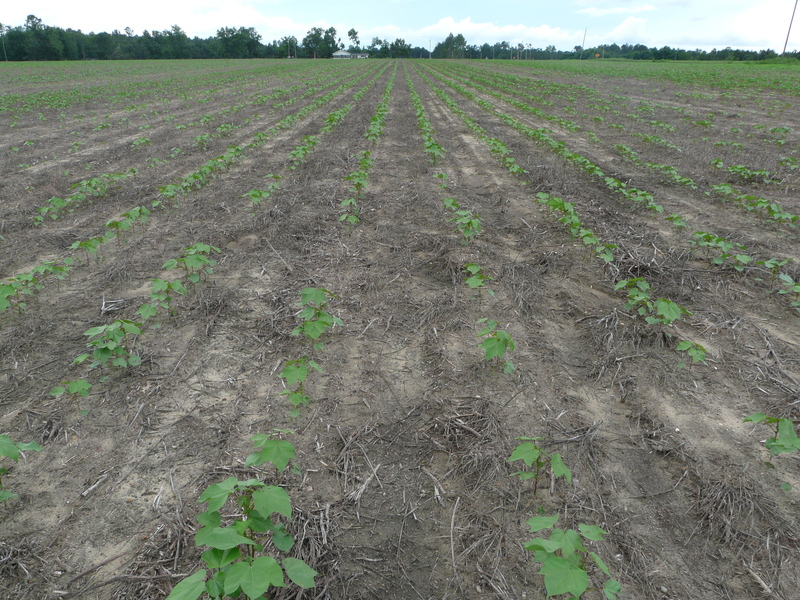 Cotton does not rebound if stressed from no irrigation through squaring. Last year, we lost so many squares from drought stress. 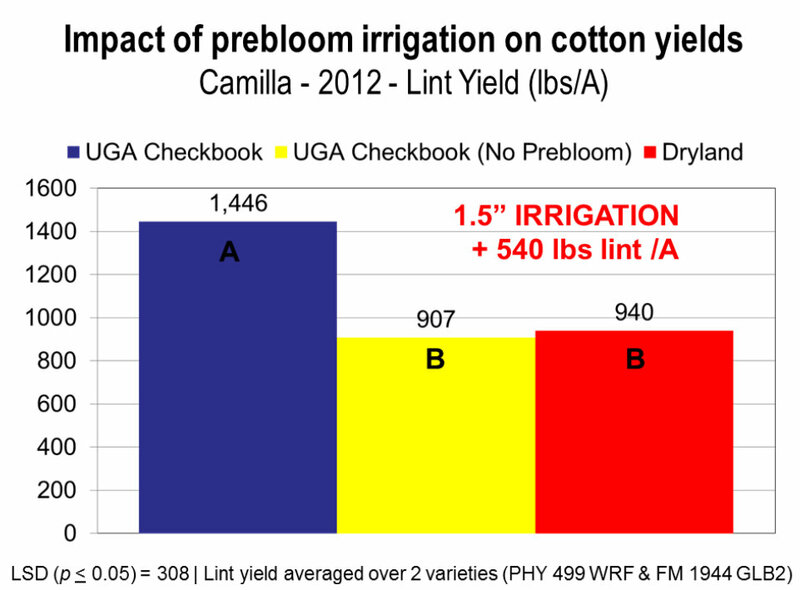 This is something UGA Extension Irrigation Specialist Dr. Wes Porter says we have to be careful about. 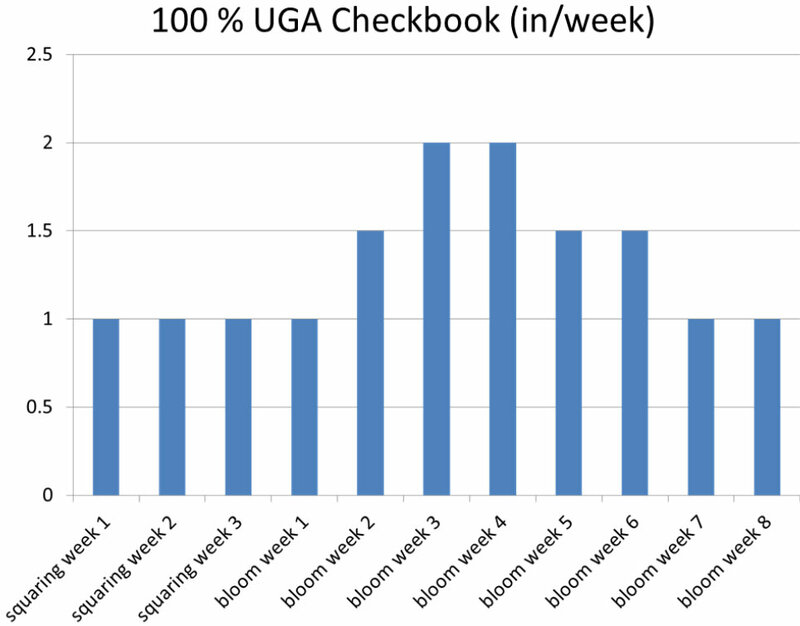 Data on this using the UGA Checkbook Method where pre-bloom irrigation was eliminated found no difference in non-irrigated cotton. The reason for this is that cotton grows vegetatively and reproductively at the same time. 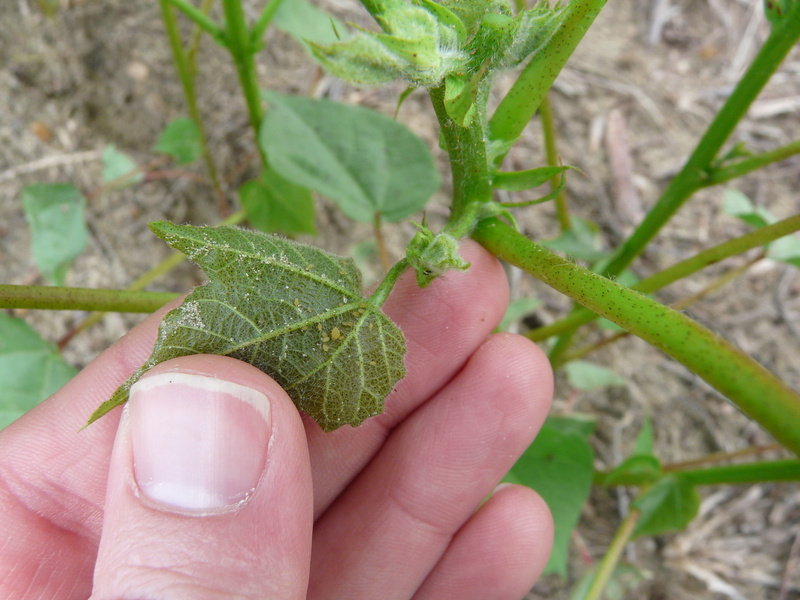 During its vegetative growth, cotton is setting nodes. 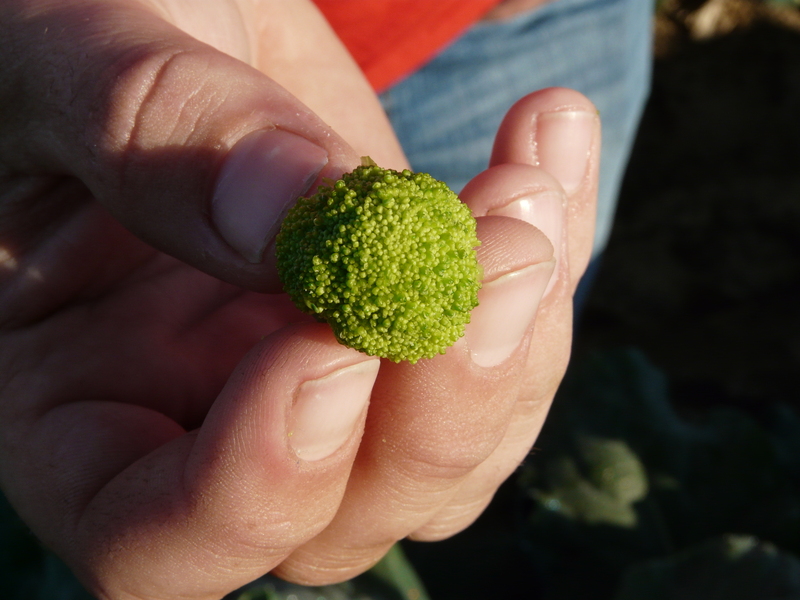 If it is stressed during this time, less nodes are set. Dr. Porter has been looking at soil moisture sensors and the irrigation apps we can download on our phone. 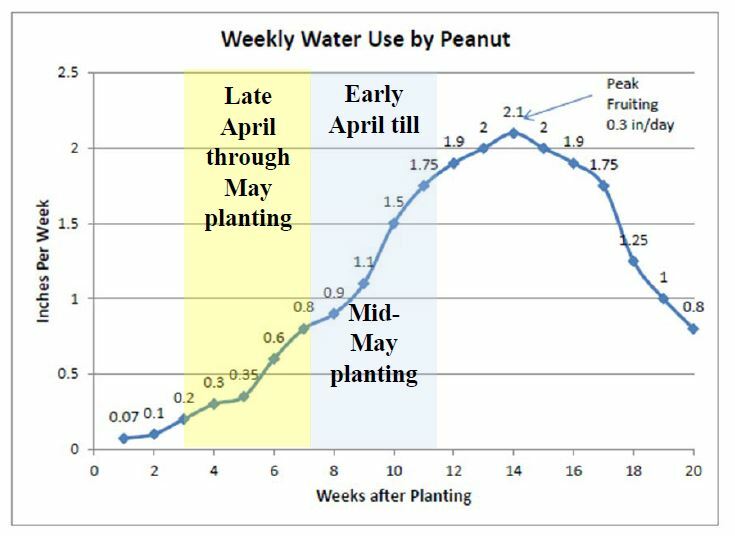 Research does show that the Smart Irrigation App is keeping us from putting out more water than is needed during both drought and rainfall situations. This is interesting because these apps do not monitor soil moisture, and the Smart Irrigation App is no charge to download. We go one step further when we use soil moisture sensors. I saw some ants crawling up some plants. 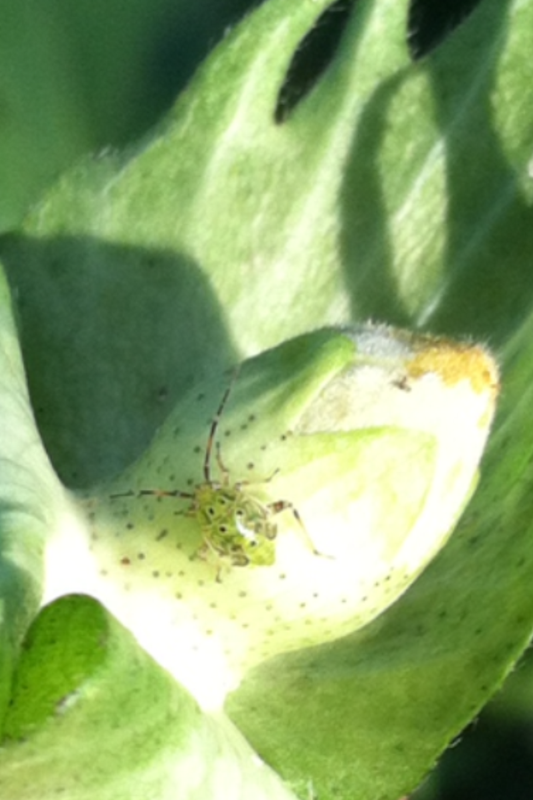 I then checked for aphids. 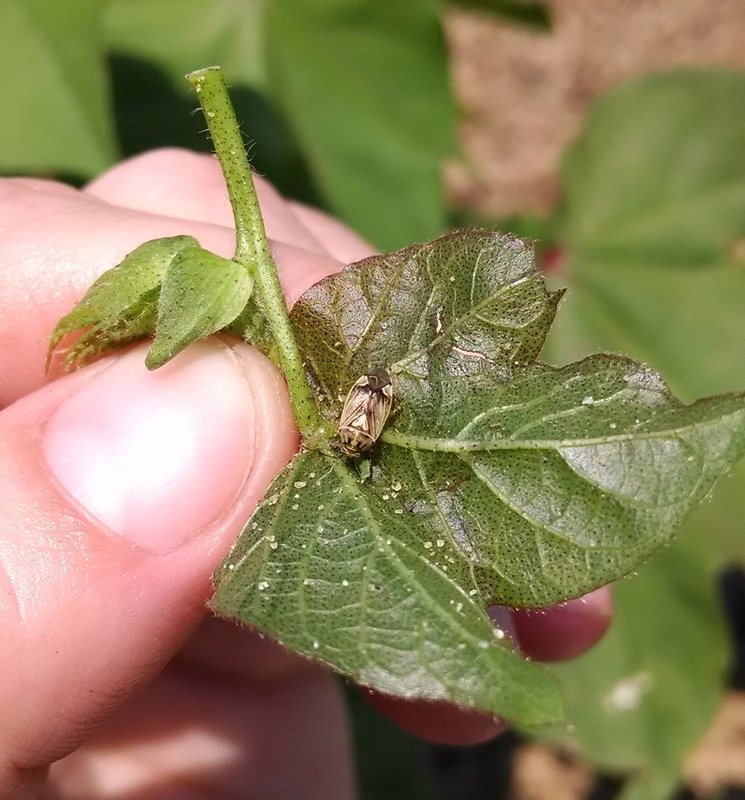 The ants eat the ‘honeydew’ produced by the aphids, called ‘farming aphids.’ UGA Extension Entomologist Dr. Phillip Roberts says there are some aphid hot spots that may develop in fields now. We just need to watch. Much of our corn is approaching the V6 to V7 growth stage. We really need rain at this time. 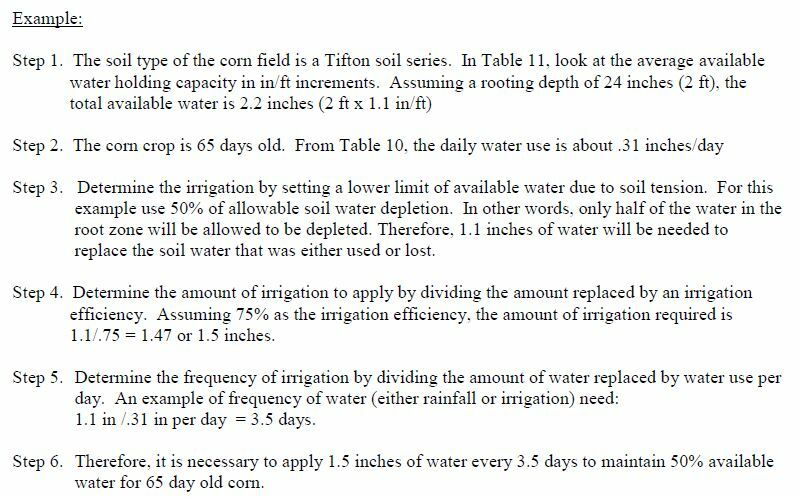 This is an important time in development as corn is setting yields. Our water management is critical at this time. 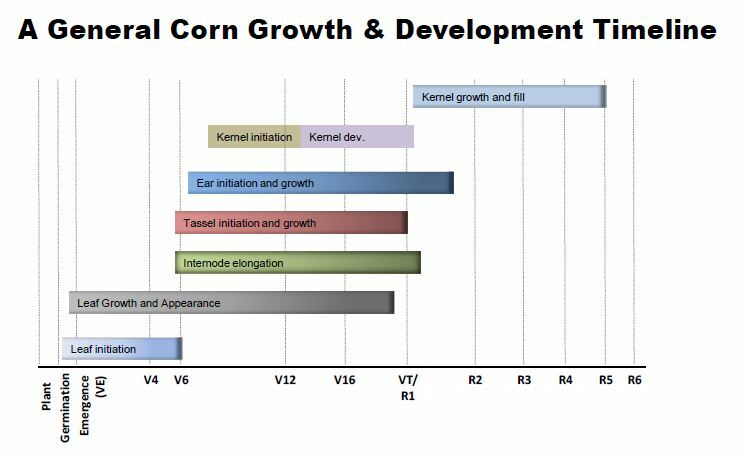 Here is a look at corn growth and development. 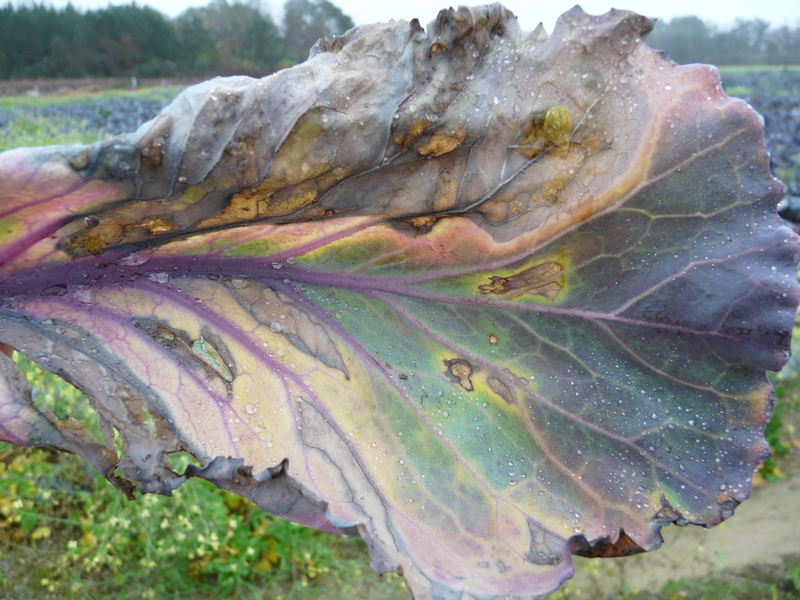 Now that the harvest is over, have “irrigation geysers” been dancing in your head? Where were they? Which ones needed to be repaired and which nozzles were worn? At this time of the year, I realize you are tired, want to go to the house for a nap and dream of next years planting, but prepare your irrigation system now so it will also be ready for the spring. Water is a commodity that is needed by the plants to produce the crop you dream of and getting the water to the fields is the purpose of the irrigation system. -Get everything winterized prior to settling in so next year will be a good year on many different fronts. 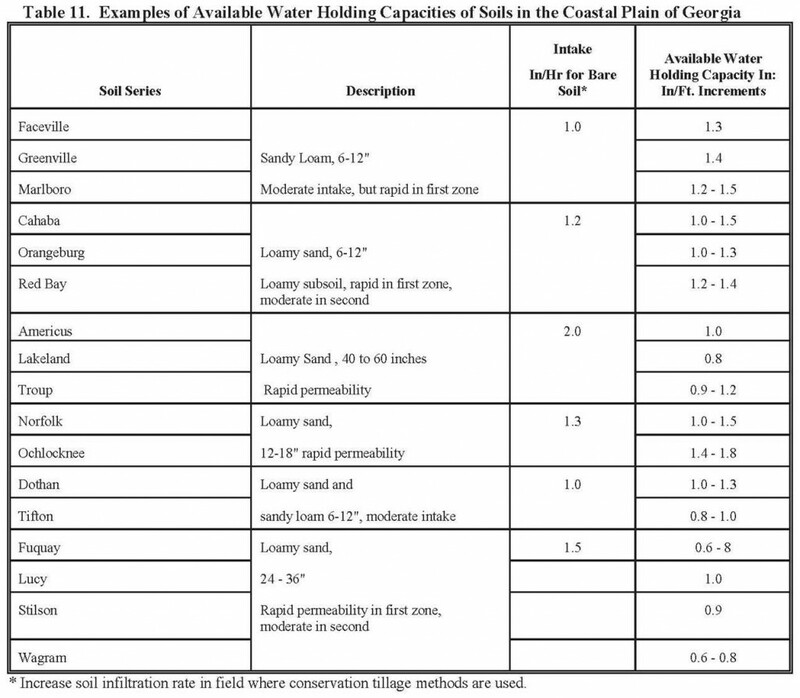 In the Regional Water Plans (can be found at http://www.georgiawaterplanning.org) there are many activities suggested by the Water Councils to help conserve water in the specific water regions and in the State of Georgia. 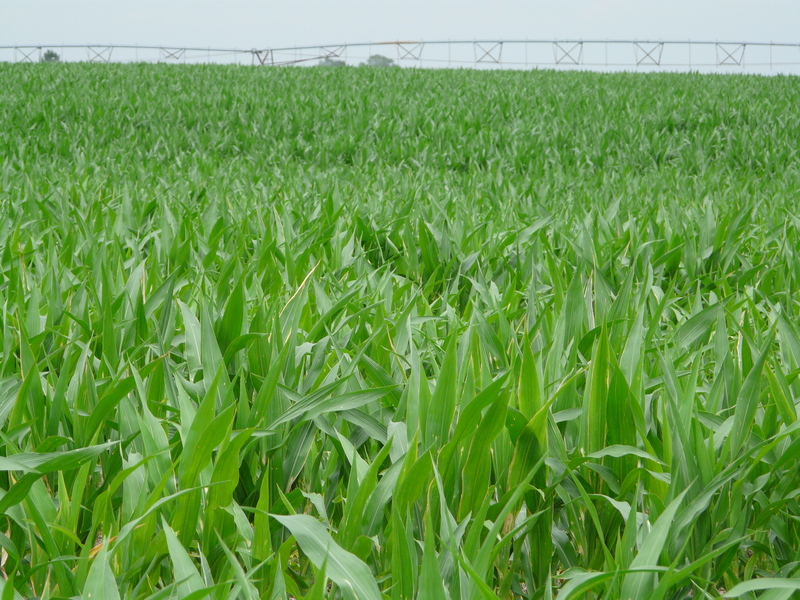 Continue to improve agricultural water use efficiency through innovation. Improve implementation of nonpoint source controls. 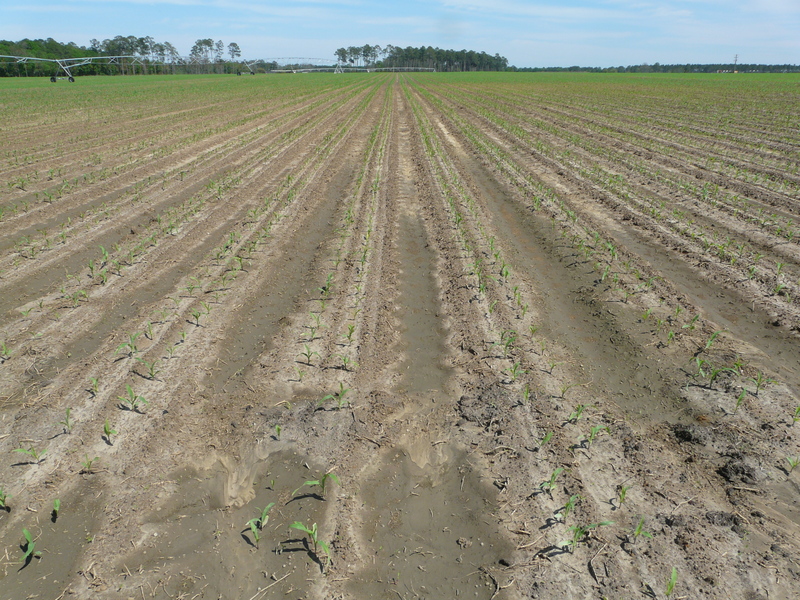 Conduct irrigation audits By winterizing your irrigation system you can improve your irrigation system efficiency, increase uniformity and better utilize water resources. Through the process of conducting an irrigation audit this time of the year when it is easy to get into the field, around the pivots and under them for repairs you are also performing the check of your irrigation systems efficiency required by the Flint River Drought Protection Act (http://www.legis.ga.gov/legislation/en-US/display/20132014/SB/213). After efficiency and uniformity tests are “nestled all snug in their beds,” winterize your system. Briefly, that is the process of removing water from the spots prone to freeze in the winter, cleaning the engines, and preparing the system for a new beginning in the spring. 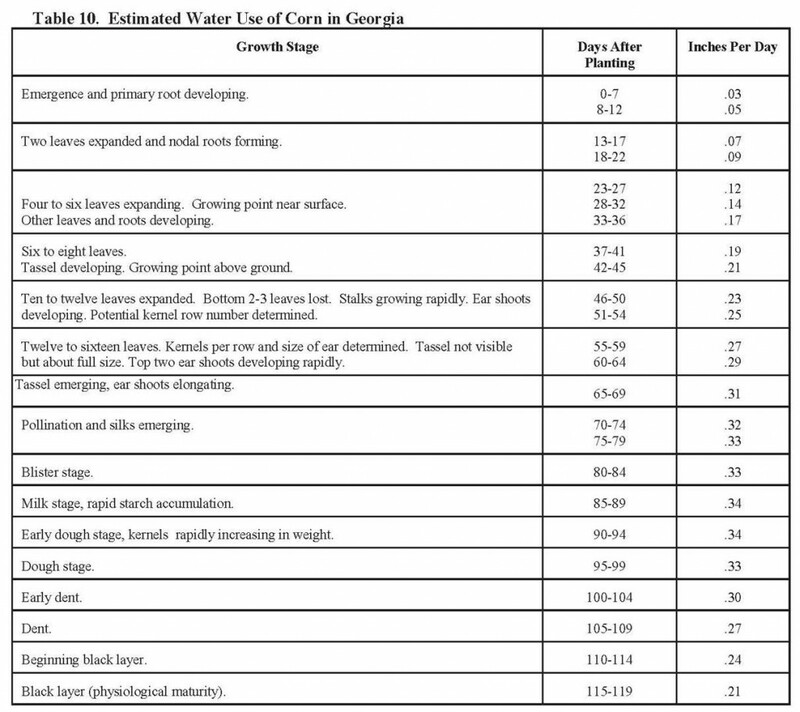 A complete checklist for both center pivot and drip systems can be found in the “Winterizing your Irrigation System” publication (http://extension.uga.edu/publications/detail.cfm?number=B1439). We have a few vegetables planted in the county this fall. 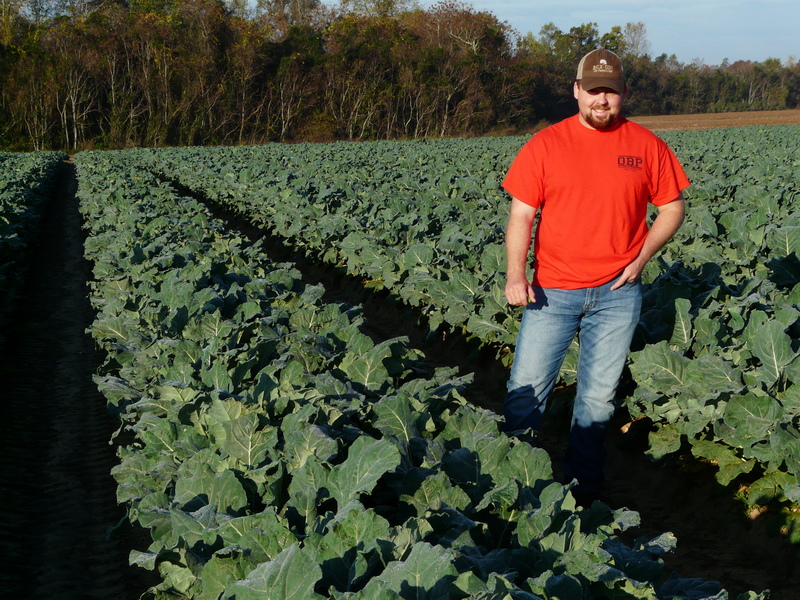 Here is Brandon Barnes with some bare ground broccoli that was transplanted back in October. This variety is Emerald Crown which is a mid-season variety in Georgia and North Carolina. The heads are coming on now, and some will probably be ready to pick in a week to ten days. The overall plants and color look good across the field. He has a pivot in this field, and we want to make sure we’re putting on an inch more or less of water each week. Caterpillars are a common insect pest of cole crops. 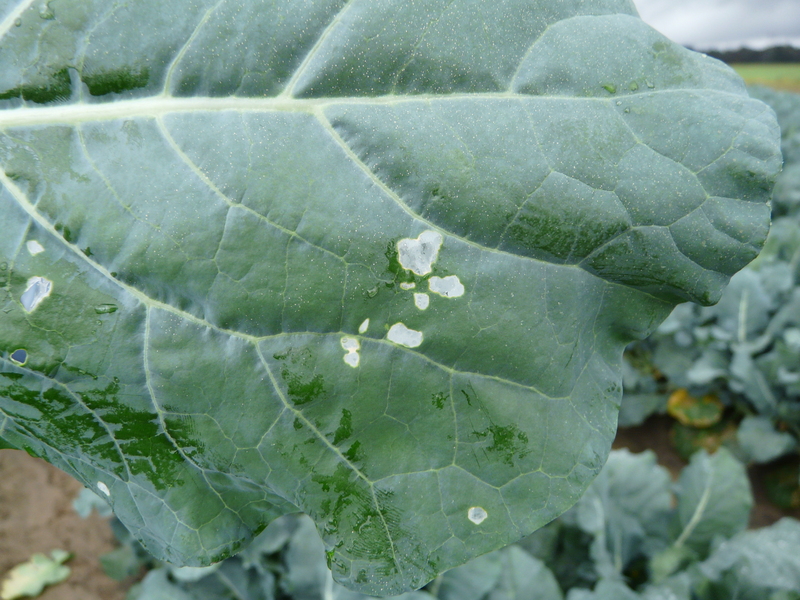 We have been checking for diamond back moths which is part of the cabbageworm complex. Populations are low in the field right now which is good since management is a challenge with resistance. When scouting, we note the ‘window pane’ effect that is common from diamondback moth feeding. 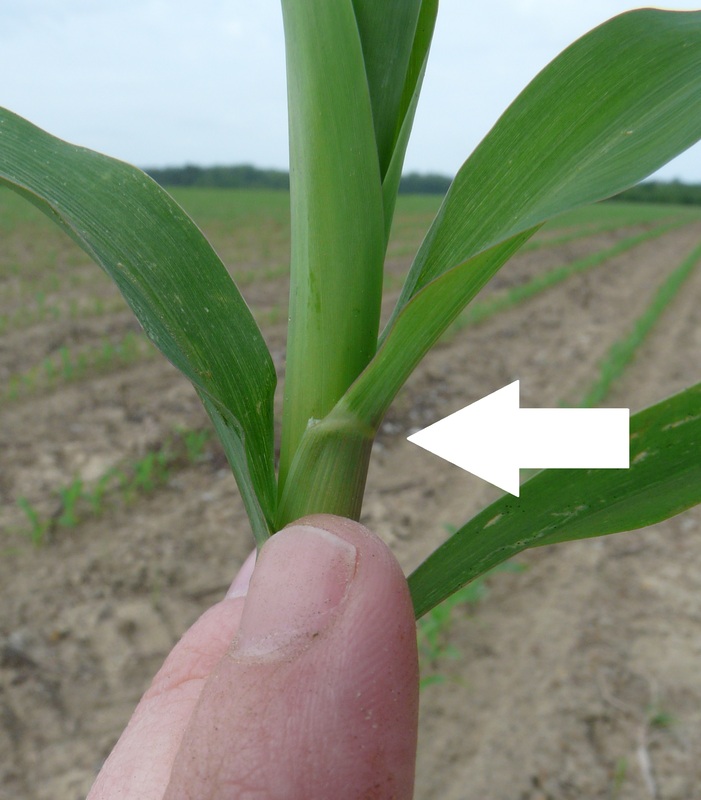 Some disease is showing up but not causing real problems. 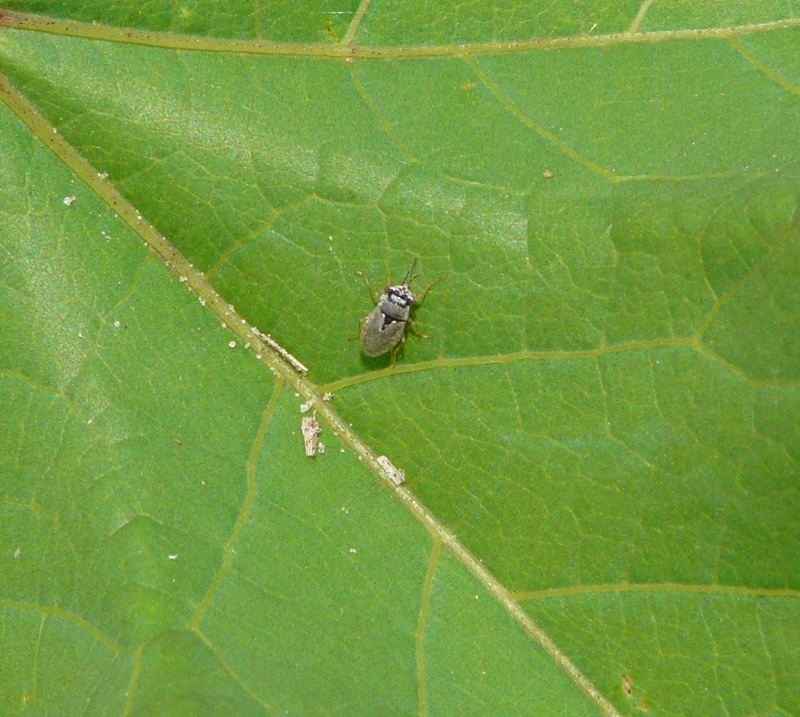 Alternaria is usually observed with concentric ring on a leaf. Another pathogen we may check for is black rot, which is a bacteria in the Xanthamonus genera. 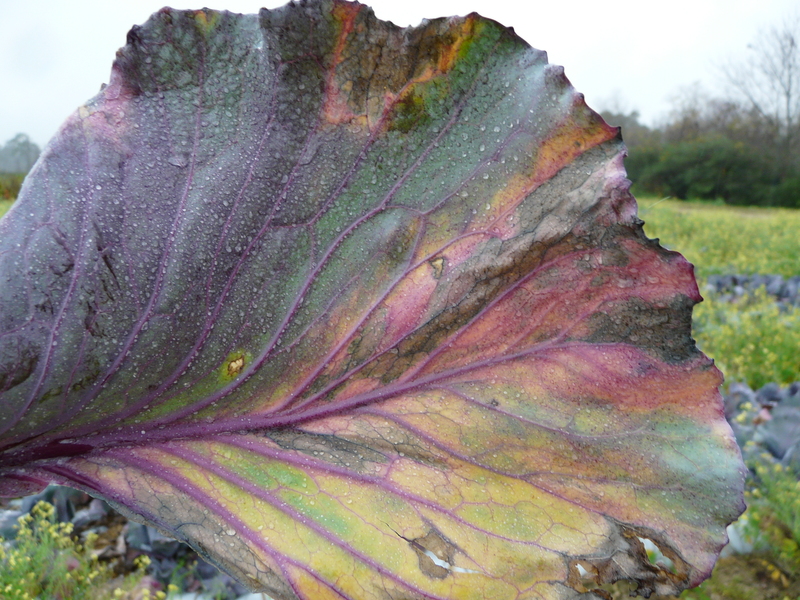 Below is a photo of black rot in red cabbage. With black rot you generally see yellowing at the leaf margin, and you will see ‘black veins’ running through the yellow/necrotic area through the light. Lesions are usually characteristic of V-shape. Upcoming cool nights will hold back the bacterium. So far, a good fungicide program has proved to be effective.